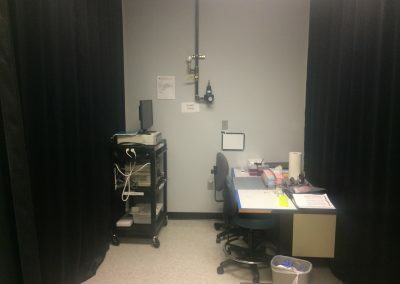 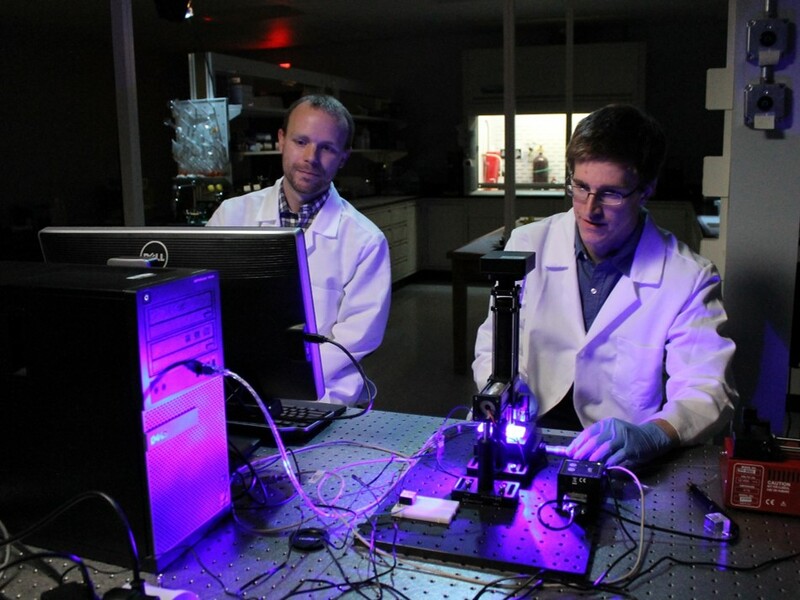 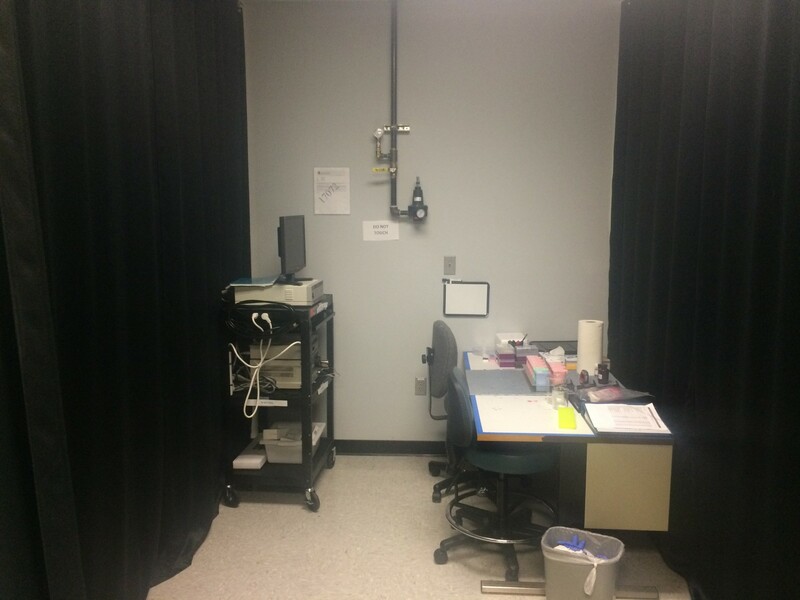 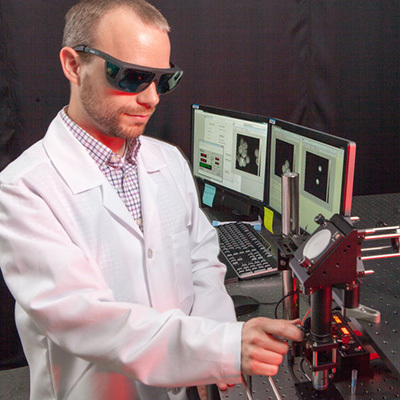 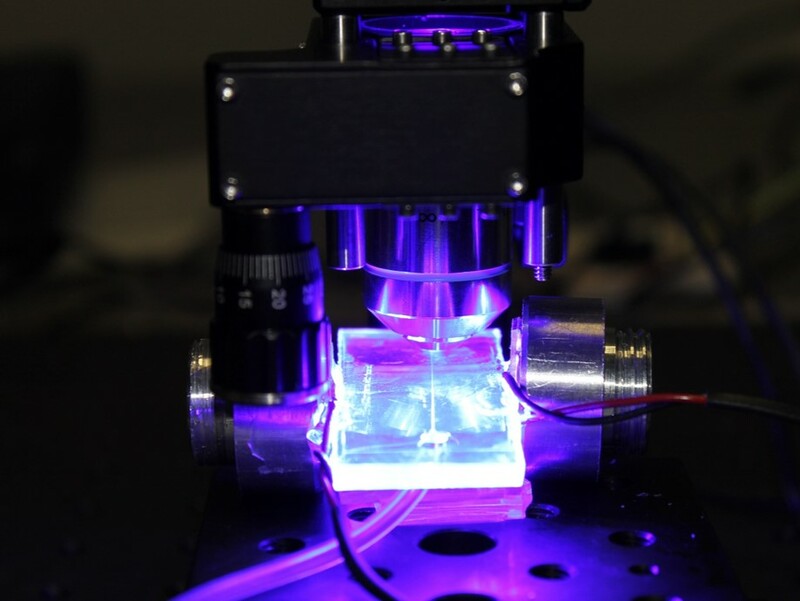 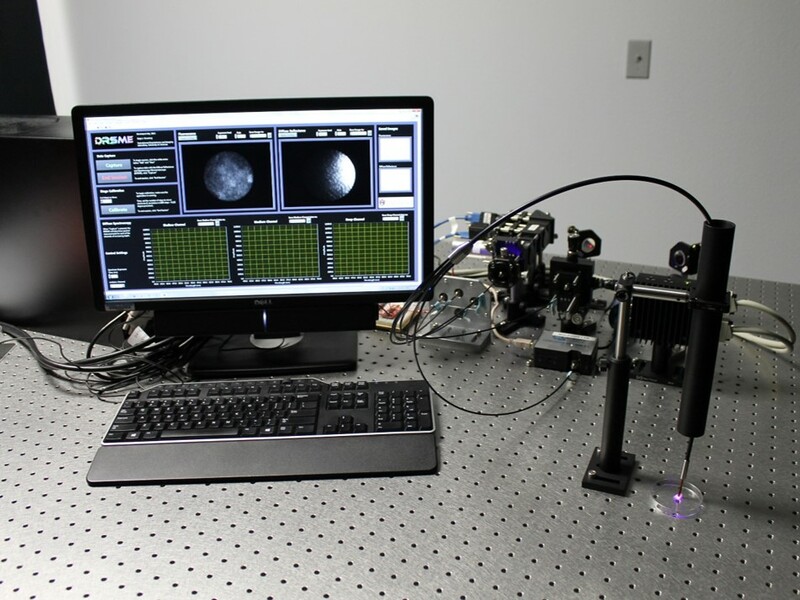 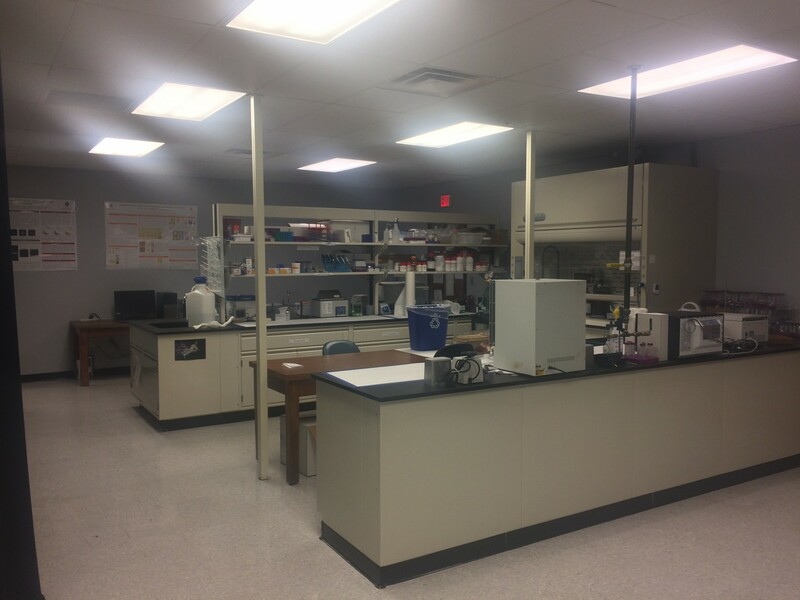 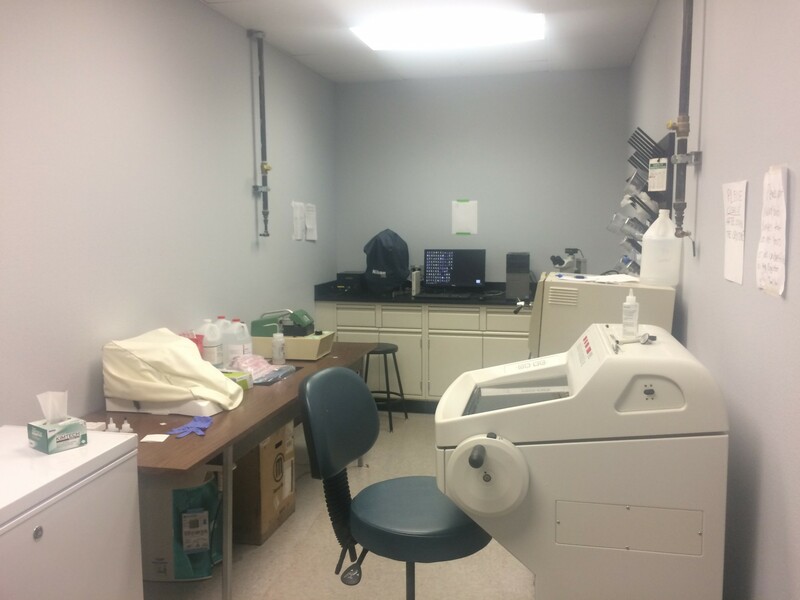 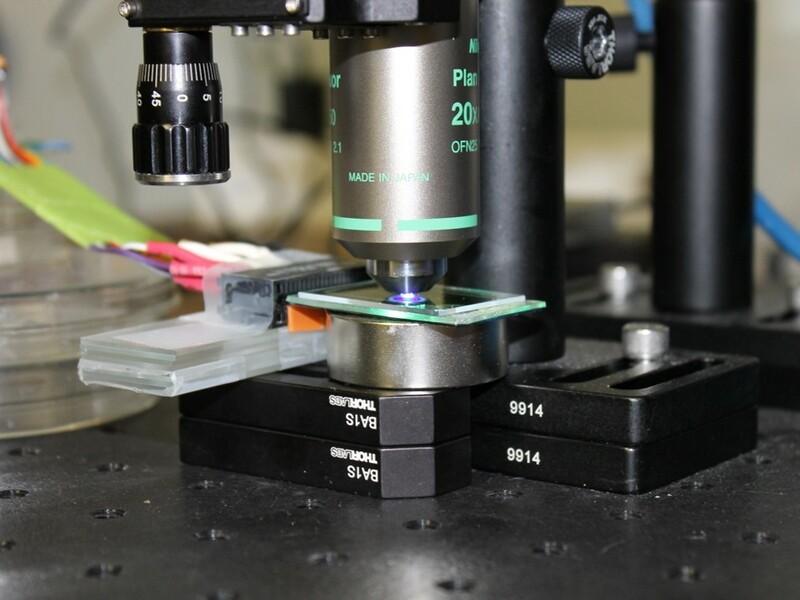 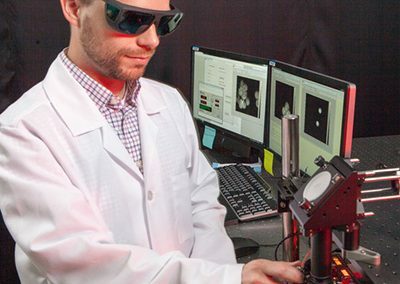 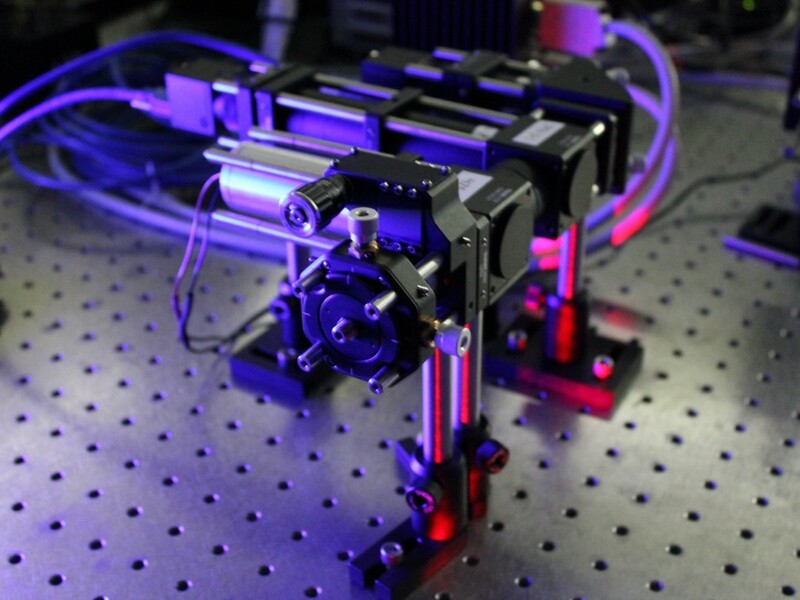 The Translational Biophotonics and Imaging Laboratory at the University of Arkansas is interested in creating novel technologies based on optical imaging or spectroscopic methods to aid clinicians in the diagnosis, management, or treatment of disease at the point-of-care. 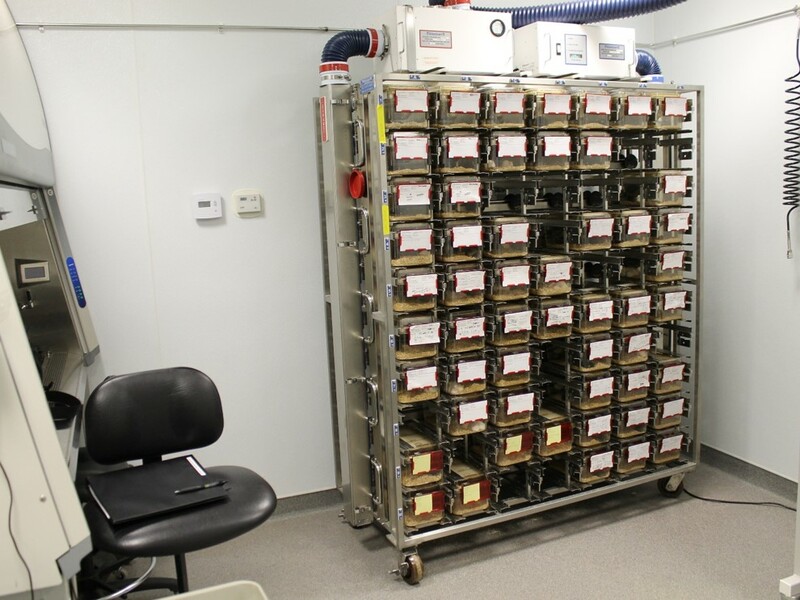 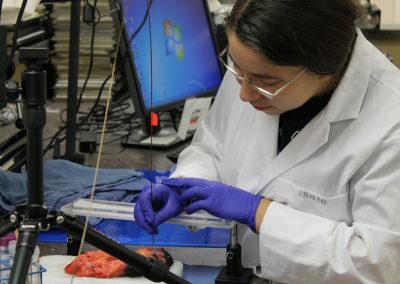 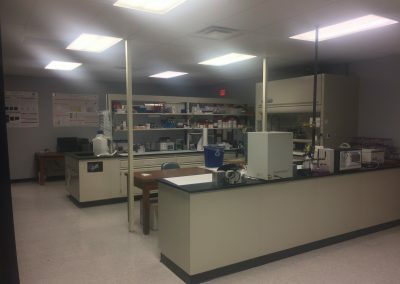 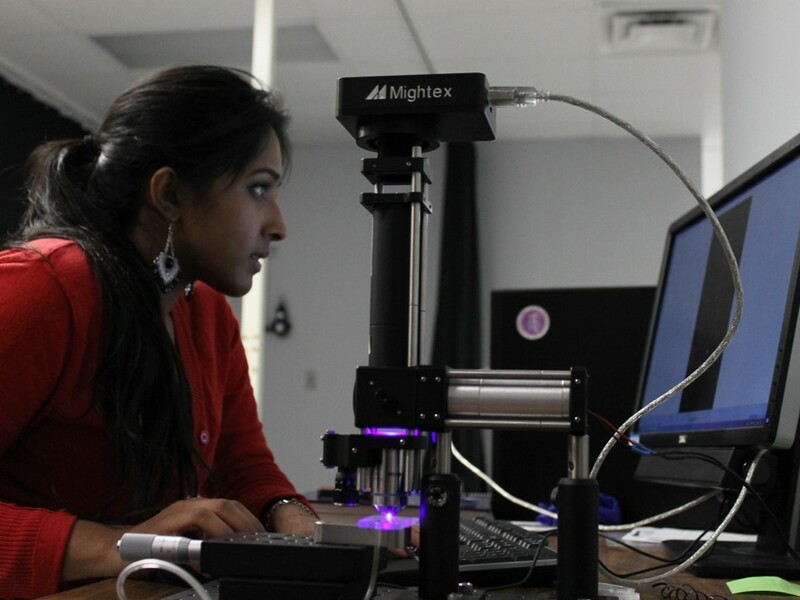 Our work is focused on developing new imaging techniques, methods, or devices, validating these technologies, and translating them to a clinical setting. 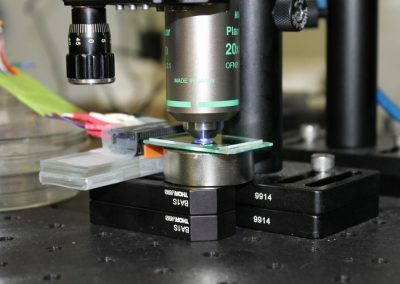 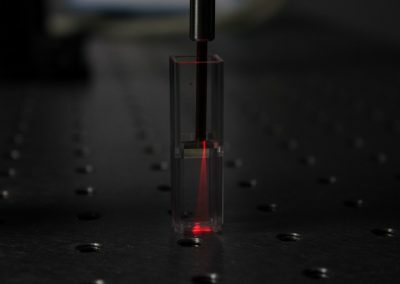 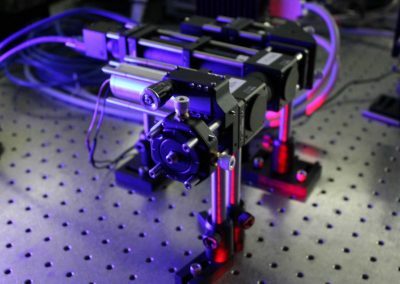 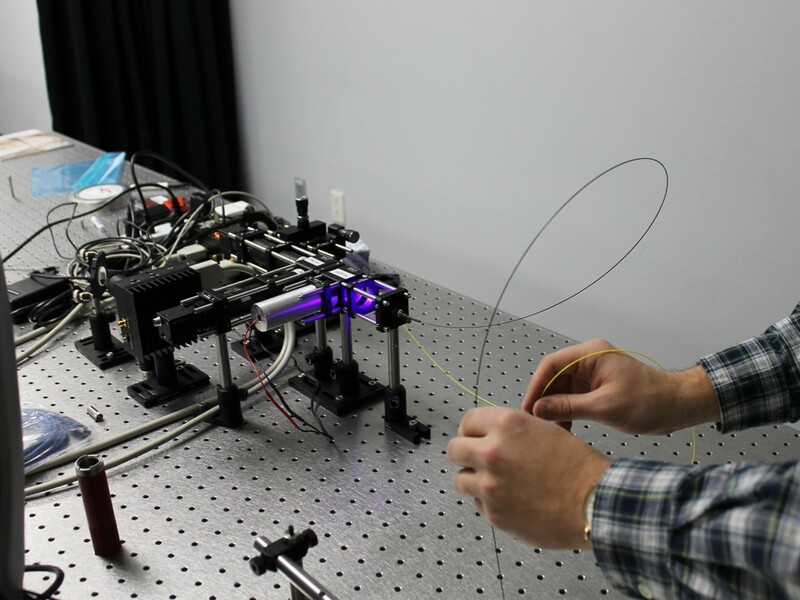 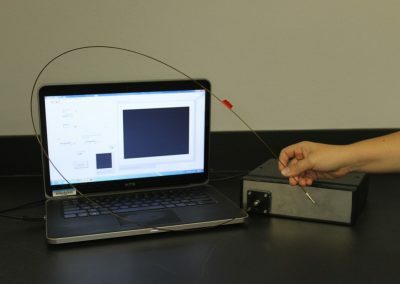 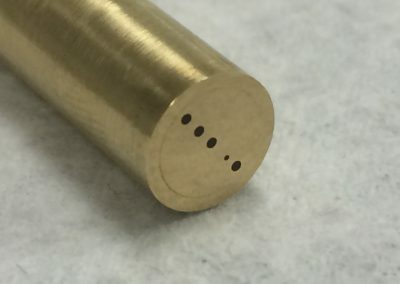 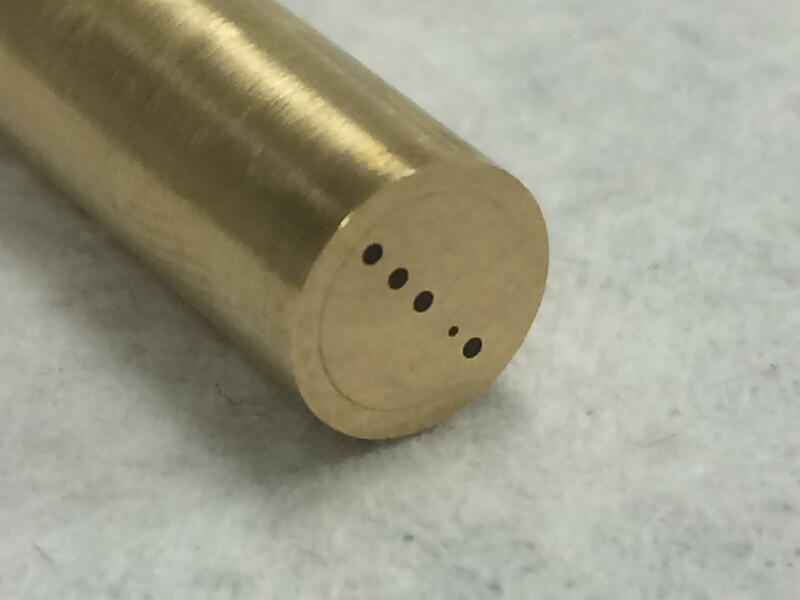 Optical techniques offer great promise as point-of-care diagnostic tools. 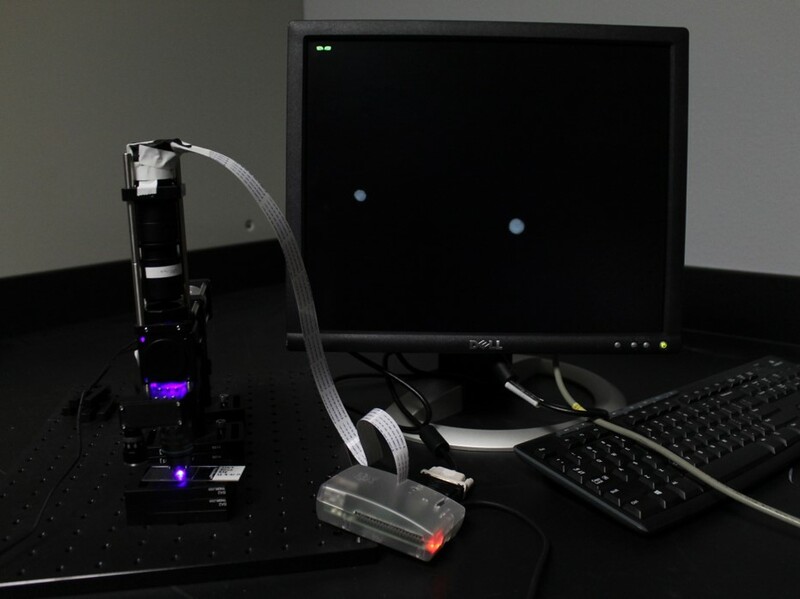 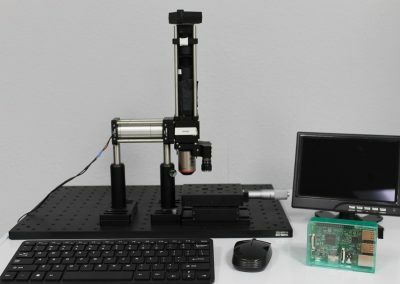 These optical tools can be used to probe tissue for early indicators of disease by examining a wide array of tissue metrics, from biochemical and cellular-level changes to architectural and extracellular matrix components. 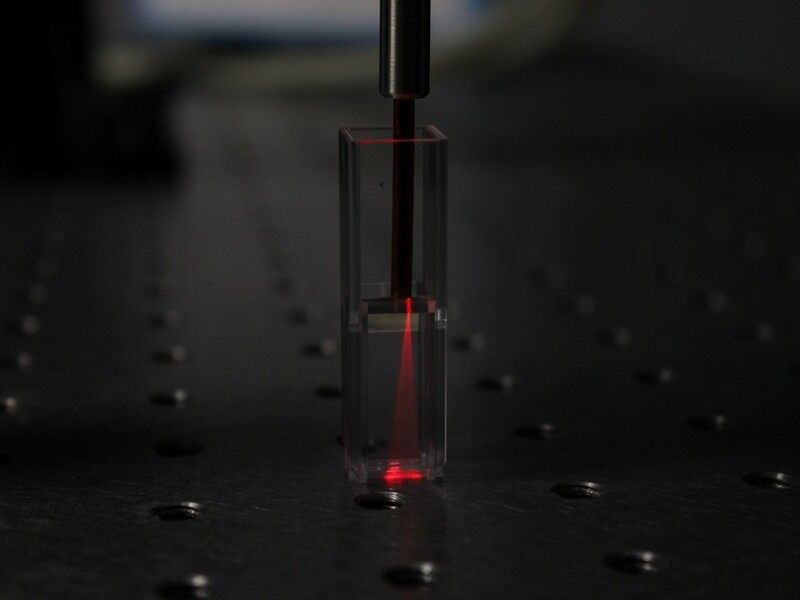 With the emergence and dissemination of highly sensitive detectors, light sources, imaging sensors and optical components, optical technologies as point-of-care clinical tools have become a potentially transformational field in the area of biomedicine.